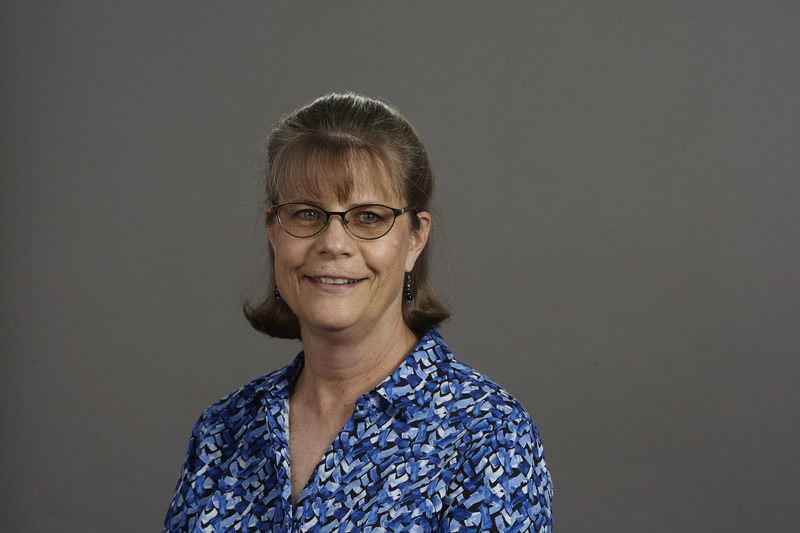 Donna Brown joined the Nicholas Institute for Environmental Policy Solutions at Duke University in May 2018. As a senior program coordinator, she provides financial, human resources, and payroll support for the Nicholas Institute. 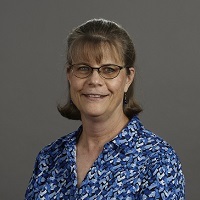 A Duke employee since 2007, Donna previously worked at the Nicholas School of the Environment and the Office of Finance and Administration at the Trinity College of Arts & Sciences.